While Chelsea and I were in Puerto Rico a few weeks back, I made sure that I found a good place to go check out some local donuts. 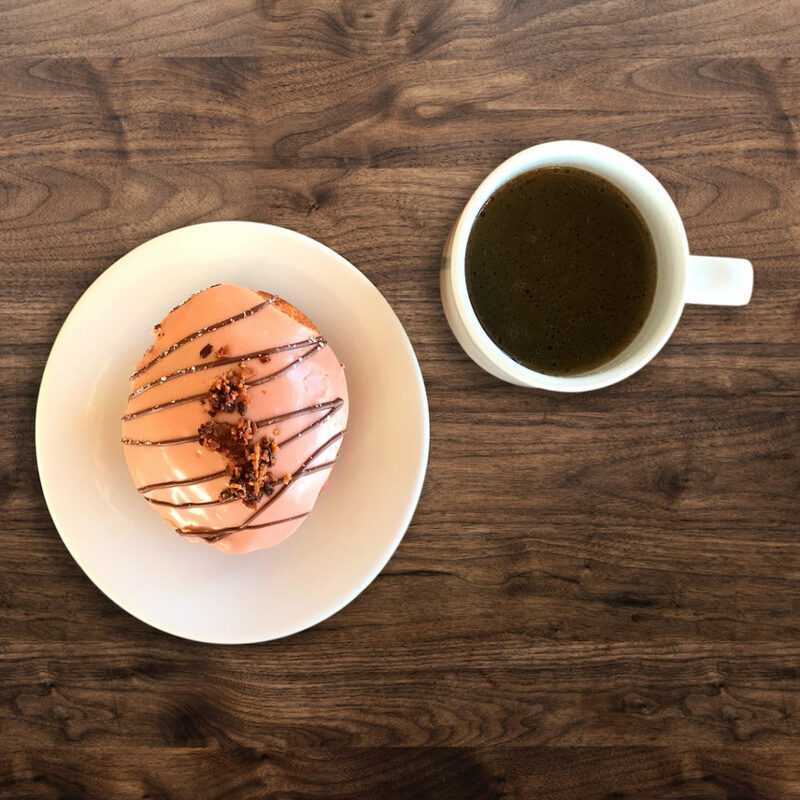 I initially heard about Kudough’s Donuts & Coffee Bar from someone working at our hotel and the more he told me about it, the more I realized I had to check this place out. 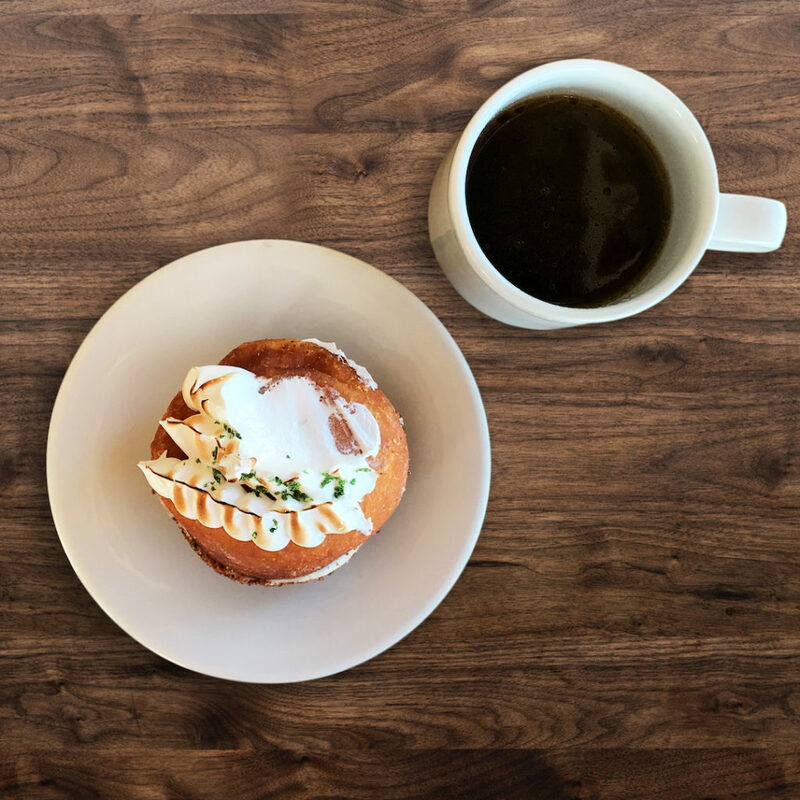 One thing I found interesting about this place is that they also serve sandwiches, beer, wine, and coffee along with donuts – all in a really cool atmosphere. 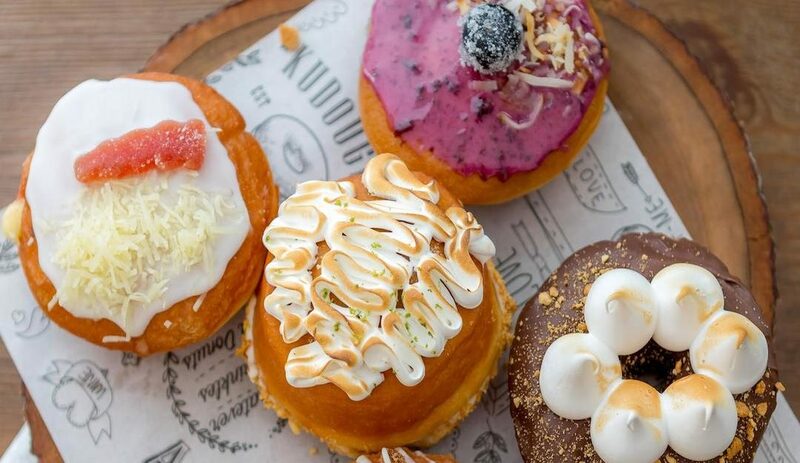 Admittedly, when I was there I was only interested in the donuts (surprise, surprise), but what other food I did see looked really tasty; and, if you ever find yourself in San Juan, go check this place out – even if you don’t try the donuts. 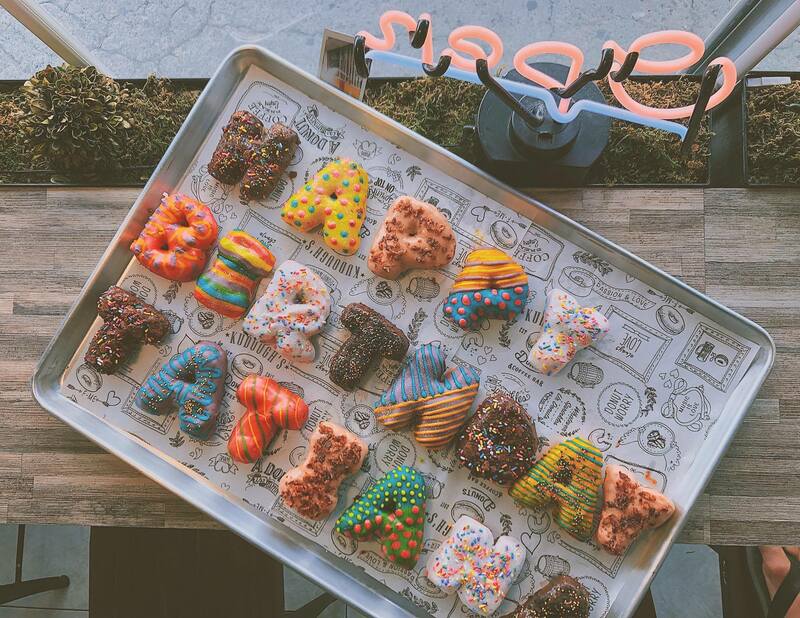 Ok, look at these donuts… wow! These guys really know how to make food into a work of art. If this doesn’t make you want to run out and eat these right this minute, I don’t what ever would. Now you may be thinking, “Yeah, yeah, they look really good, but do they taste as great as they look?? ?” Well my friend, you’re in luck because I’m gonna break down three different donuts that I tried. This was a really solid donut. It had a lightly fried exterior with a dense, slightly chewy inner texture – not a “melt in your mouth” kind of situation. 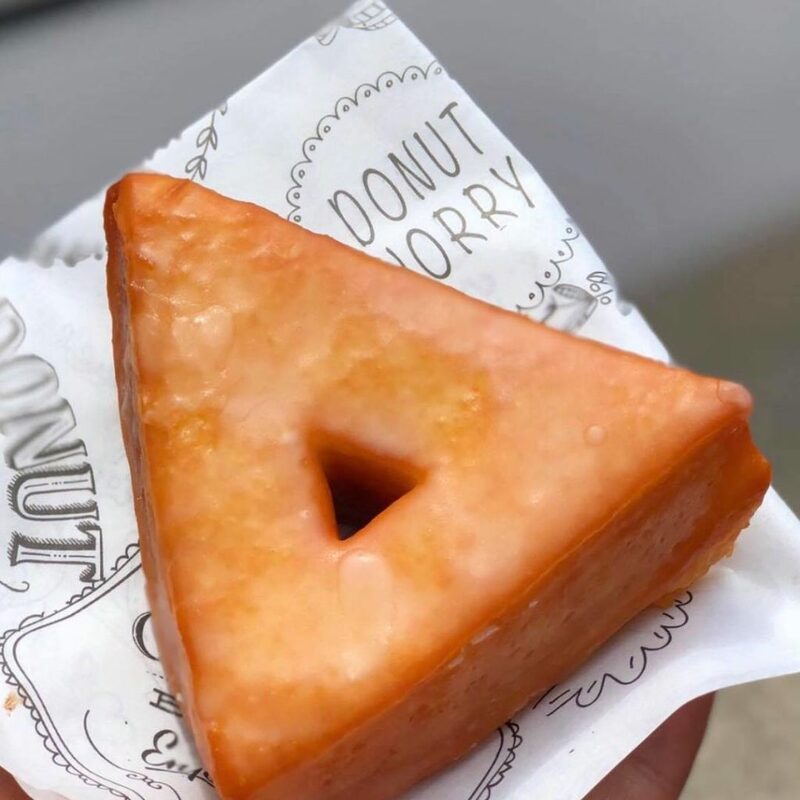 The glazed coating over the donut was very tasty while not being overly sweet. There isn’t a whole more to say about this guy – and that’s not necessarily a bad thing. Overall, this was a good donut. 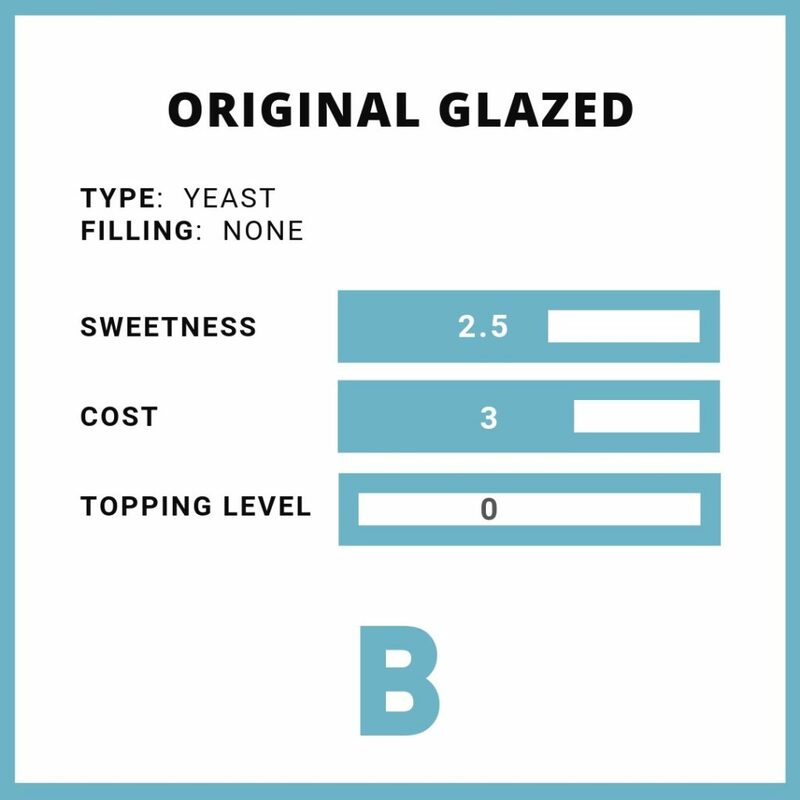 I’d recommend it; plus, it’s got a cool shape you don’t often see for donuts. When I first saw this one, I got pretty excited. 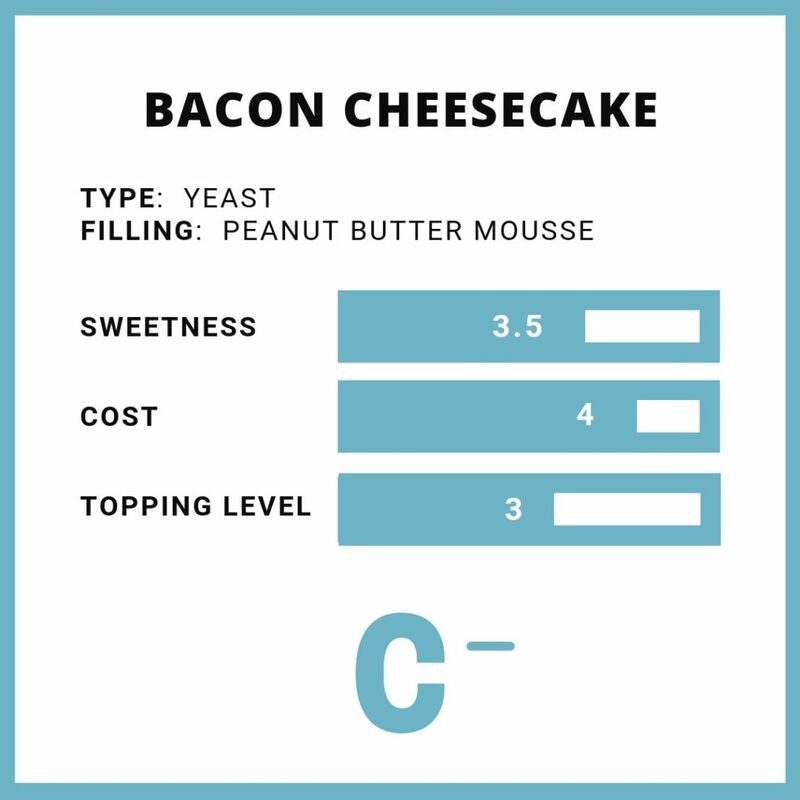 I mean, bacon AND cheesecake?! What’s not to love. Well, honestly I was a bit disappointed with this one. It was pretty dry and kinda confusing. What I mean by that is the filling was an odd choice – a type of peanut butter mousse. In my opinion, it didn’t make a lot of sense. And even more than that, the bacon was not necessary whatsoever. I could see this donut being good enough (assuming it’s not dry) without that filling and the bacon. Unfortunately, I would not recommend this guy. Alright, I’ve saved the best for last. Sorry about the picture for this one (the donut slid inside the box and the whip cream got a little messed up). This guy here had a bold flavor and was really, really good. 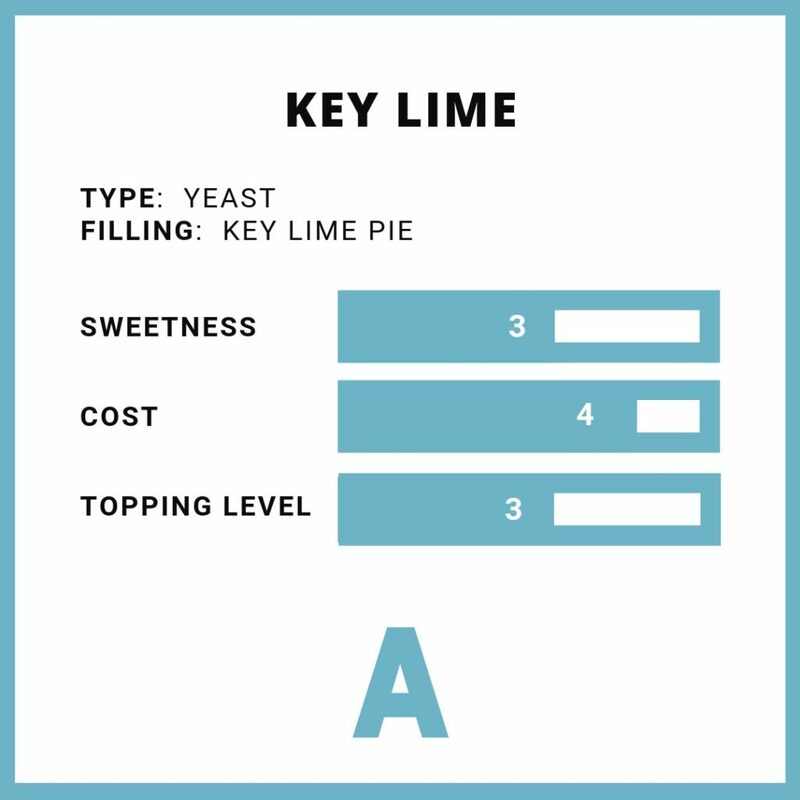 The Key Lime Pie donut not only features key lime pie filling, but also had pie crust crumbs along the sides and bottom. Someone got really creative when they came up with this one. The filling was delightfully tangy and not too sweet. Because of all this, I’m gonna have to give this one a pretty high rating and I absolutely recommend you try this if you can!